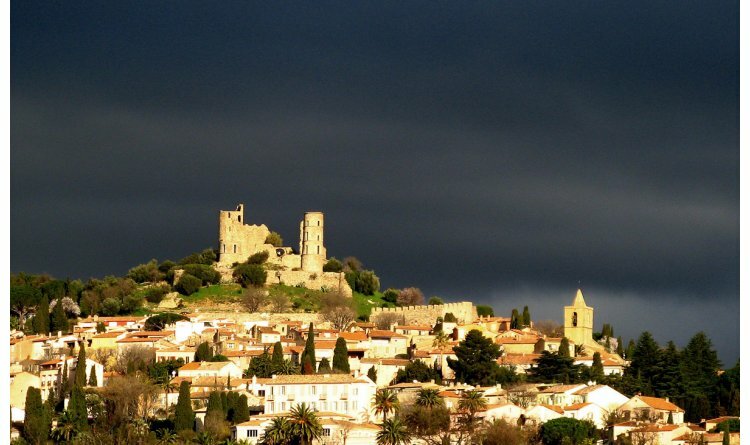 The village of Grimaud is considered one of the richest villages in the area, despite St Tropez's dazzling reputation. 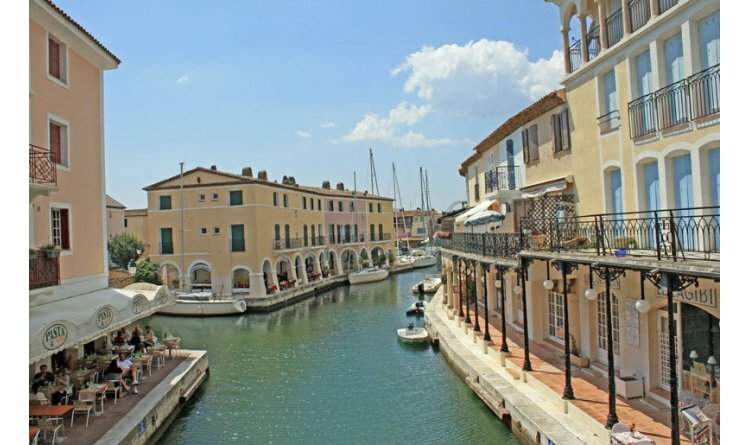 A picturesque commune filled with forests of cork oak, chestnut and pine trees, Grimaud also produces honey and flowers and is ever popular for its vineyards. Take a steep walk up to view the infamous landmark, the Chateau du Grimaud which is the remains of the 11th century castle where you can see an expanse of forest, hills and coastline surrounding you. 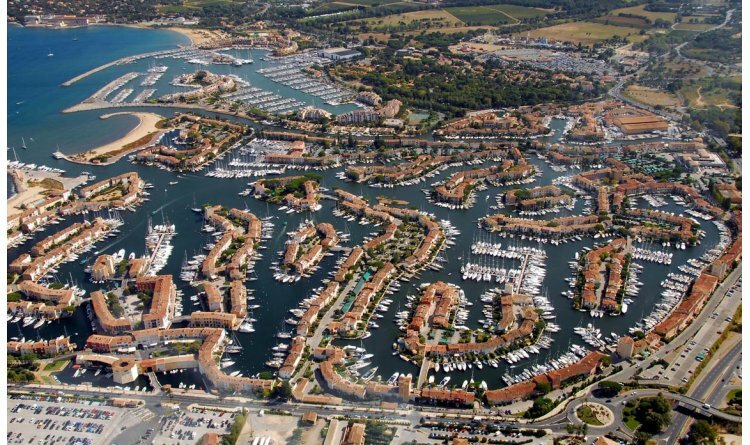 Port Grimaud is a maze of moorings, stunning boats and yachts where you can set off for a relaxing day on the crystalline Riviera. Other activities include golf, diving, or even take to the skies on a helicopter ride.